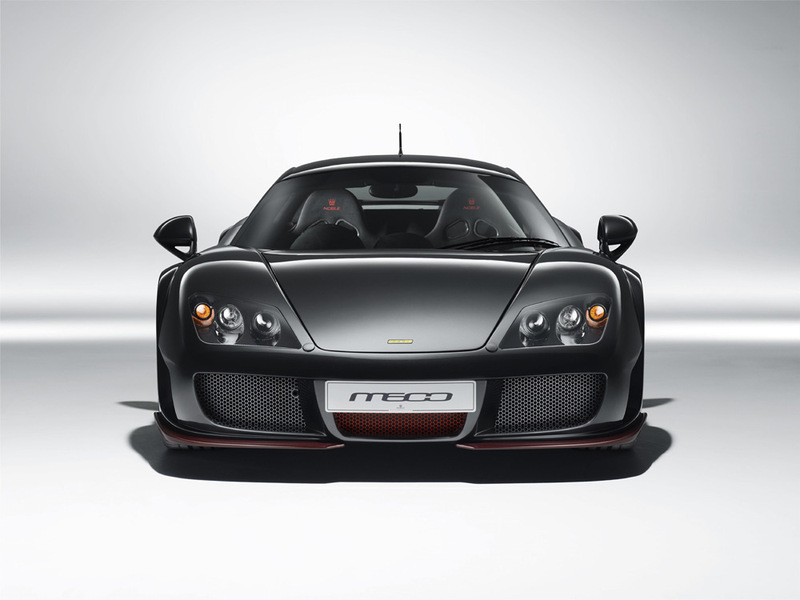 The Noble M600 gained notoriety before it was released because of the lengthy time before it was built. 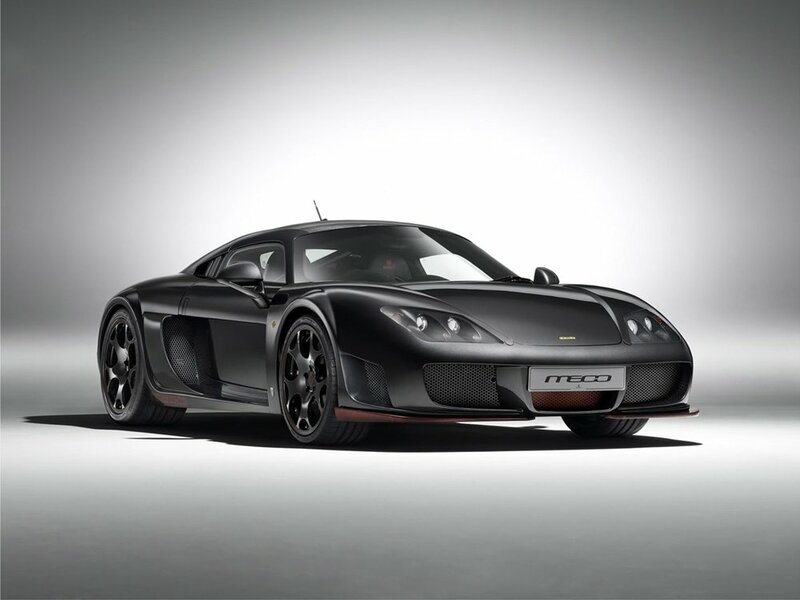 Its first edition Noble M600 is the only supercar that was not designed to follow the trend of supercars by having a futuristic or noticeable looks. It has a simple design which proves to people that simplicity could be trendy. Through that, this car gained a lot of respect to many car lovers. The M600 debuted on June 23, 2011. Despite the hype from people, it maintained a low key profile. After all, its manufacturer is not known for extravagant reveals of its products. Although it started obscure, the Noble M600 sale is growing constantly because of the increase in number of positive ratings it gets from most of its users. 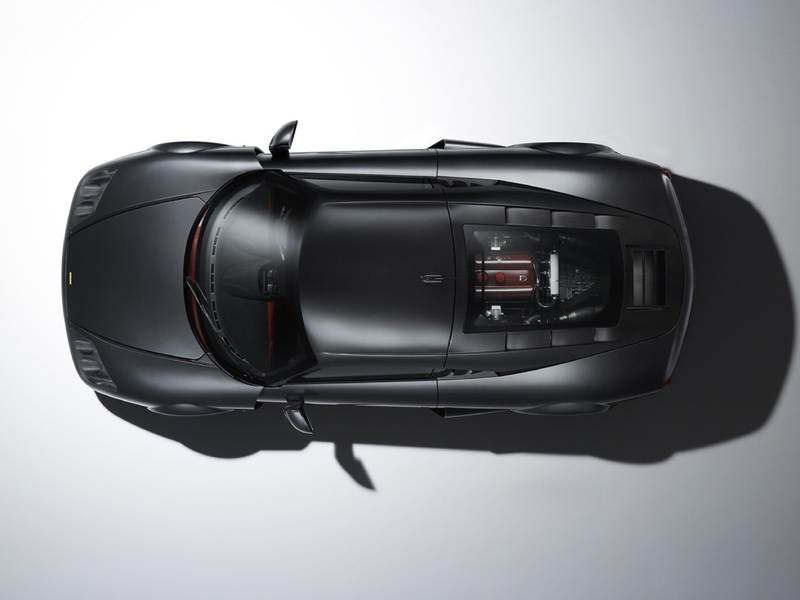 The exterior of this supercar is a completely laminated carbon body. Its shape and design will remind a person looking at it with the styles of some of the common cars of today. This type of style along with fully furnished black color of the Noble M600 is what convinced people that it is truly on the level of high class cars. 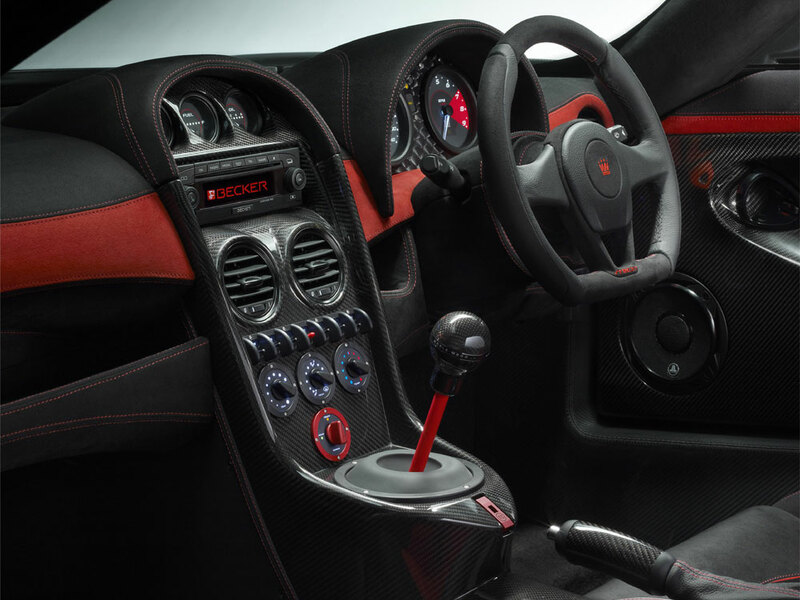 Moreover, the interior of the M600 is very surprising unlike its outer looks. This interior is fully covered with carbon fiber which surrounds the driver. This inside, with its great classic appearance, is said to be the most awesome deal in everything that is in the car. 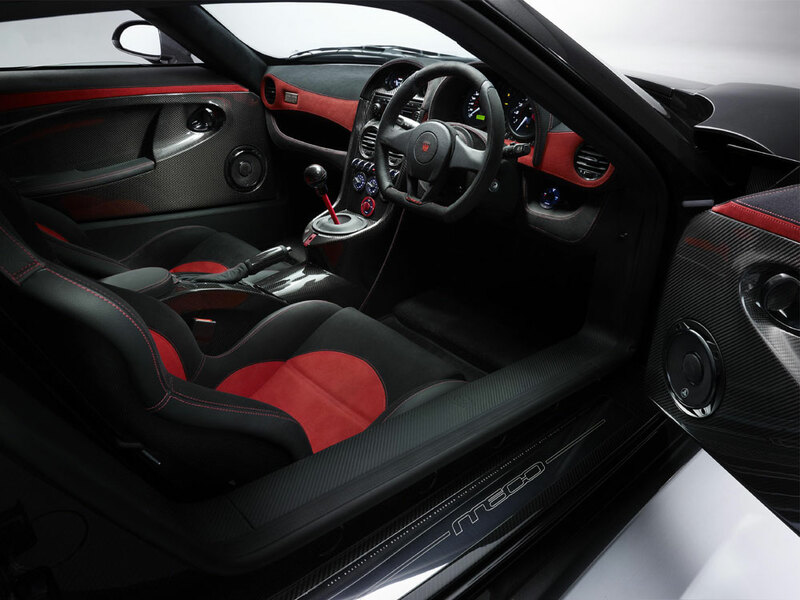 The interior also has Alcantara leather trims that have classy red stitching and soft carpeting. It also has a satellite on-board navigation system of the car and a traction control system. Those devices give the driver all the help that he needs while driving the car. 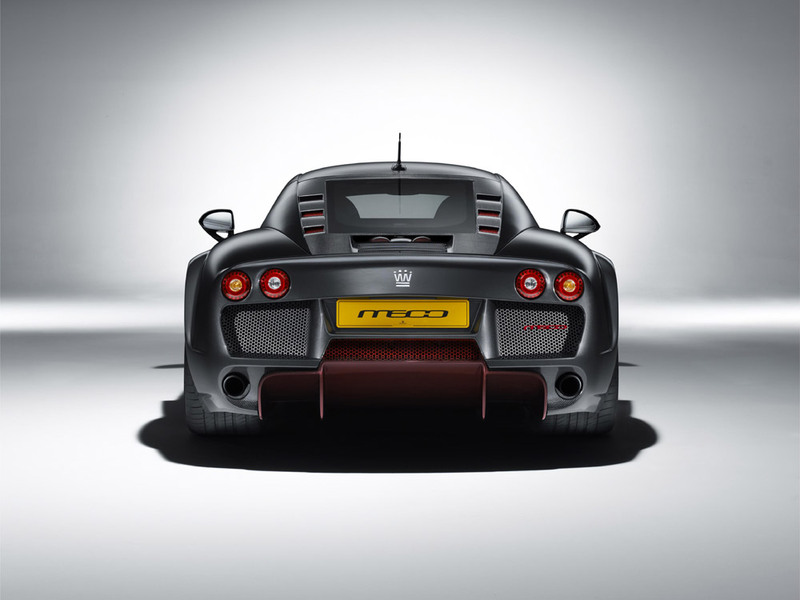 In terms of its performance, the Noble M600 has under its hood, a 4.4 liter V8 engine and optional couple of superchargers. 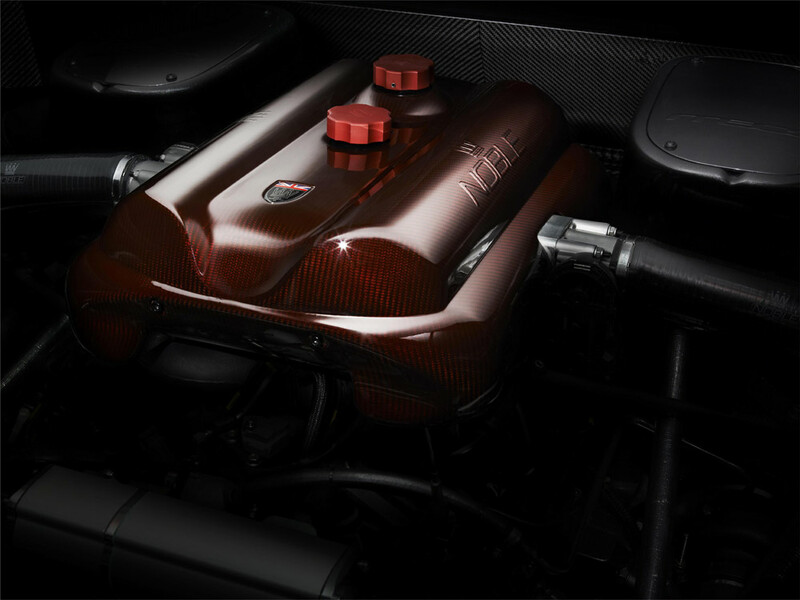 This engine gives the Noble three variants of machine strength which are 450 hp, 550 hp, and a maximum of 650 hp. 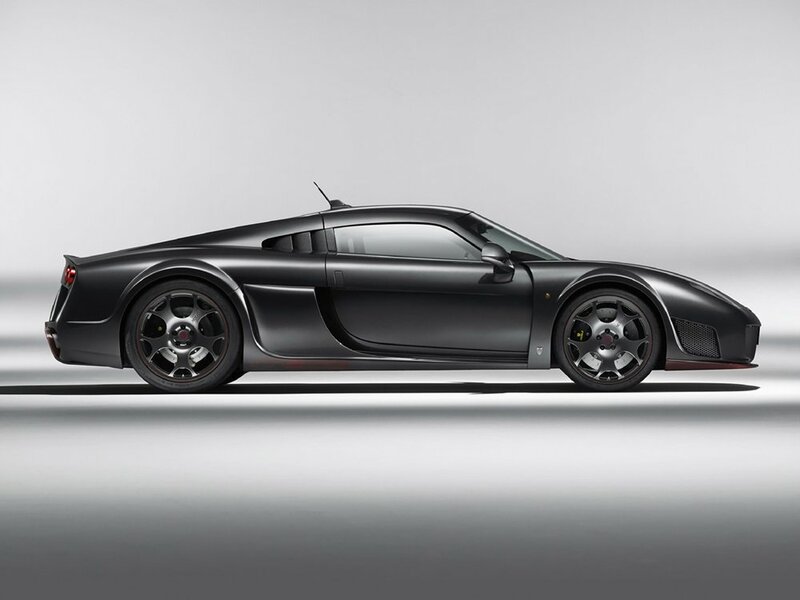 Through those strengths, Noble M600 hits 60 miles per hour in less than 3 seconds and has a maximum speed of 225 miles per hour. These speeds will certainly beat out a lot of other cars. One of the things that deter people from getting this car maybe is its anonymity. It is not the most powerful and fastest supercar available, and it took a month for it to be built and delivered. On the other hand, what people love about this car is its luxurious interior and exterior design, it could have 650 hp that can make a person tingle, and it has a lower price compared to other supercars. The Noble M600 is a supercar that is perfect for people looking for a land vehicle that is affordable and has a certain uniqueness. I like it so much that i might even buy one its awesome its smart fast good looking in a restrained way. It destroys all its competition in all aspects so its my pick. 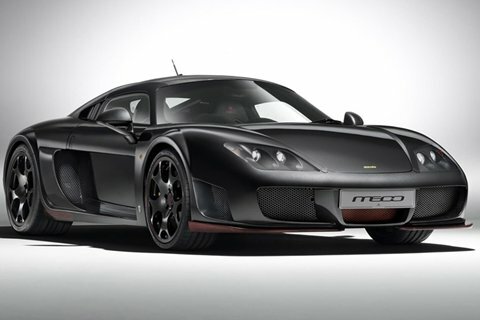 The M600 is a very good car its fast,nice,powerful,and above all its good quality.